RCP are proud to be involved with the projects represented at the 2015 Property Council New Zealand Rider Levett Bucknall Property Industry Awards. 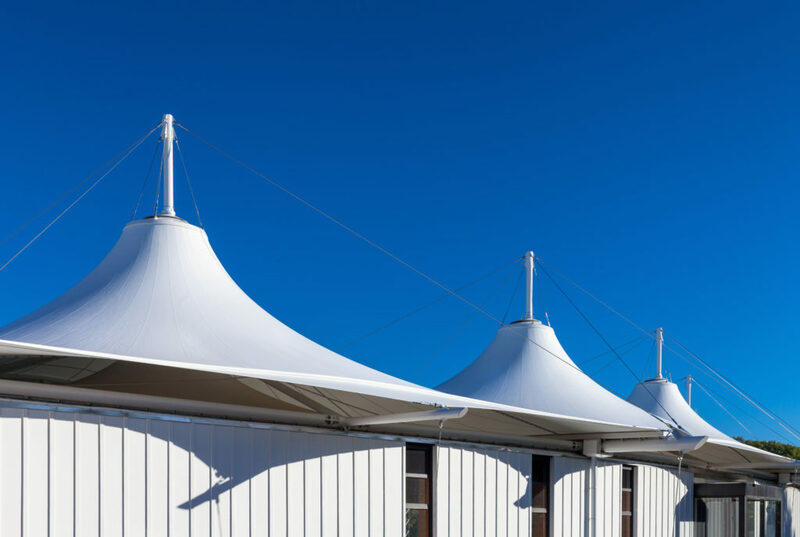 Category recognition was awarded to the School of Engineering – Newmarket Campus in Auckland; to The Landings, Auckland Airport; and to the Hadlee Pavilion and Hagley Oval Redevelopment, as part of the Cricket World Cup operations. 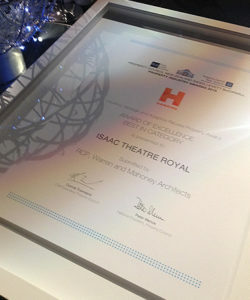 The Isaac Theatre Royal, Christchurch, received awards in two categories for its recent restoration – including Best in Category Gold in the Hawkins Heritage and Adaptive Reuses Award category. Fitting recognition for an icon of Christchurch and New Zealand’s theatrical history. RCP are also proud to be involved with the Supreme Winner, Clyde Quay Wharf, Wellington, by providing Programming Advice to their multiple award winning project. RCP are honoured to have worked on projects which have such positive impact in the community and culture of New Zealand and applaud the teams involved. The collaboration of quality organisations and individuals is key to the successful delivery of benchmark projects to our clients and this was evidenced by the achievements, often in challenging conditions, resulting in industry recognition at these prestigious Awards. For more information on the Isaac Theatre Royal Awards, click on the links below.